To guarantee entry to Enchanted Rock during busy times like the week of spring break and most weekends in the spring and fall, it is important that you purchase a day pass before driving out to the park. There will be five entry portals during the day at Enchanted Rock, with a limited number of guest vehicles admitted during each of those. (For example, the first entry portal is 6:30 to 8:30 a.m.) Your pass will determine when they should arrive at the park for entry. Day passes are available up to 30 days in advance at this website: https://texasstateparks.reserveamerica.com If you have not made a reservation with Texas Parks & Wildlife before, they will need to first create an account on the website before purchasing their pass. 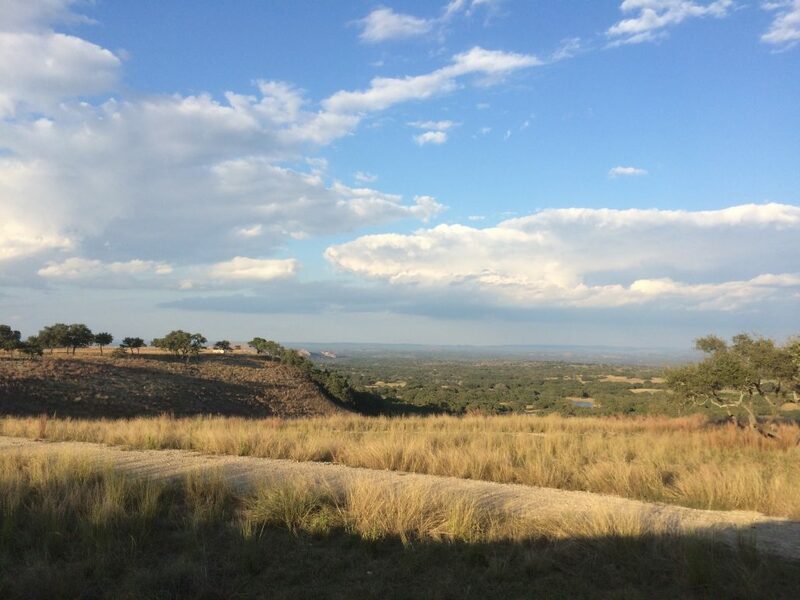 Again, a key element is to purchase a pass online before driving out to Enchanted Rock — while you have good connectivity on their phone or laptop computer. Please visit the state parks website if you have additional questions. It is with great sadness that the Fredericksburg Chamber of Commerce has announced the cancellation of the Light The Night Christmas Parade in Fredericksburg this coming Friday (December 7, 2018). With the increasing likelihood of electrical storms and high winds in the area on Friday night, the safety of the parade participants and parade attendees is the primary concern. The parade will be held again in 2019. Our office will be closed November 22, Thanksgiving Day. If you have a reservation arriving Thanksgiving Day, your keys will be delivered, where appropriate, by the check-in time of 3 pm. The path of totality of the 2024 eclipse will pass right over Fredericksburg. Our reservation software cannot make reservations that far in advance. Please check with us in 2023. If you are arriving on New Years Day, keys will be delivered where indicated by 3 pm. Please make sure to bring your confirmation letter and information sheet. The information sheet has the phone number of the owner or manager of the property you have rented, and they will be available after hours and all day New Years Day. Gastehaus Schmidt will not answer phones on New Years Day. If you leave a message about a problem on New Years Day, we will call the owner on January 2. 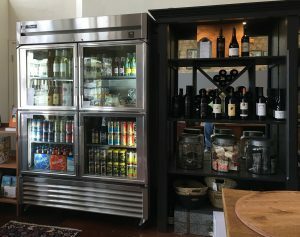 A number of attractions and wineries in Fredericksburg and Gillespie County will be open on New Year’s Day. 2254 South US Hwy 87. 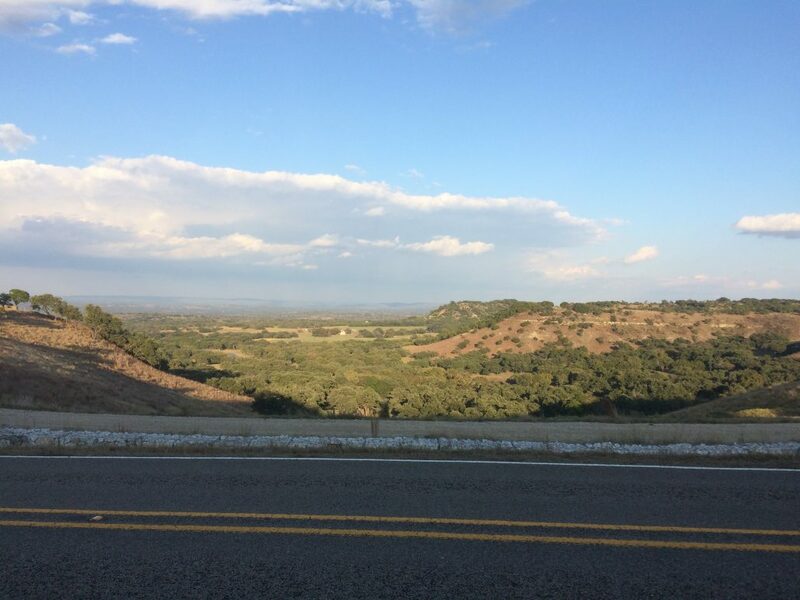 You’re probably already aware that Fredericksburg, Texas and the surrounding Texas Hill Country is home to some of the most beautiful landscapes anywhere in the world. What you might not know, is that some truly amazing driving roads reside here as well. Continue reading to discover 3 of our favorites. 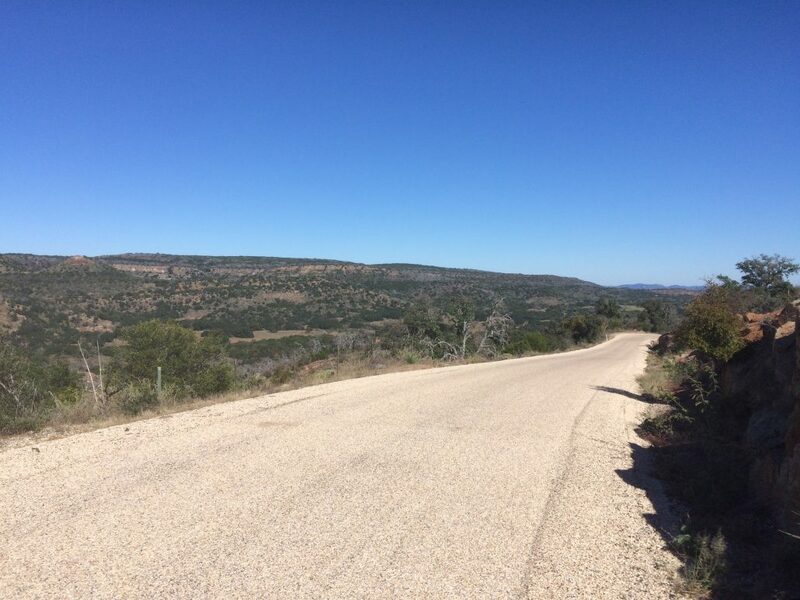 A route that anyone who is interested in hiking or climbing in Fredericksburg has undoubtedly traveled at one point or another, this well-maintained road is 25 miles of intoxicating turns that any driving enthusiast will absolutely love. For those that are interested in scenery, you won’t be disappointed either, as large hills and picturesque valleys frame a route bordered by wildflowers of the most vibrant colors. 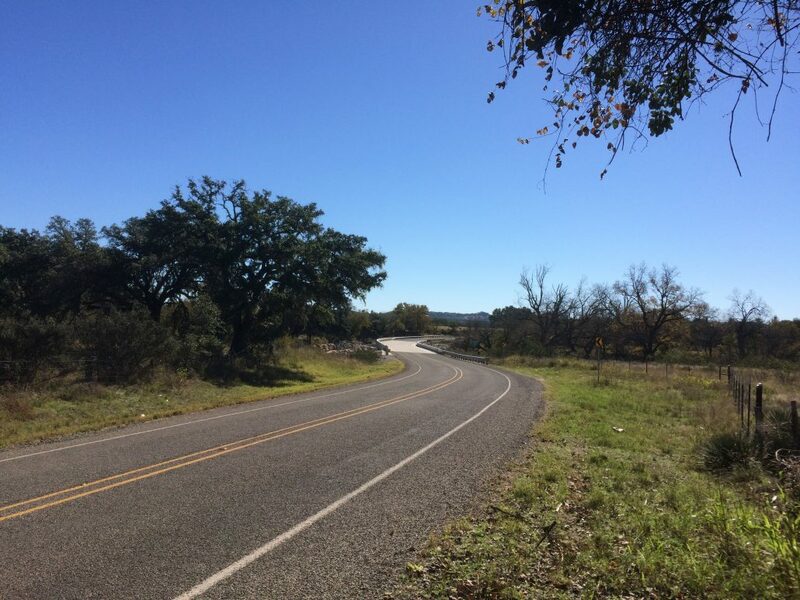 A beautiful drive that is world-renowned for its wildflowers, Willow City Loop is a must for anyone spending a day in Fredericksburg, especially during the spring and summer months. Drive at a relaxed pace and just take in the wildlife, vegetation, and sights. We suggest that you do both the Ranch Road 965 and Willow City Loop driving routes one after the other, as the beginning and ends of each route are very close by each other. Bats, scenic roads, and wonderful food. What do these words all have in common? Our Alamo Springs driving route! 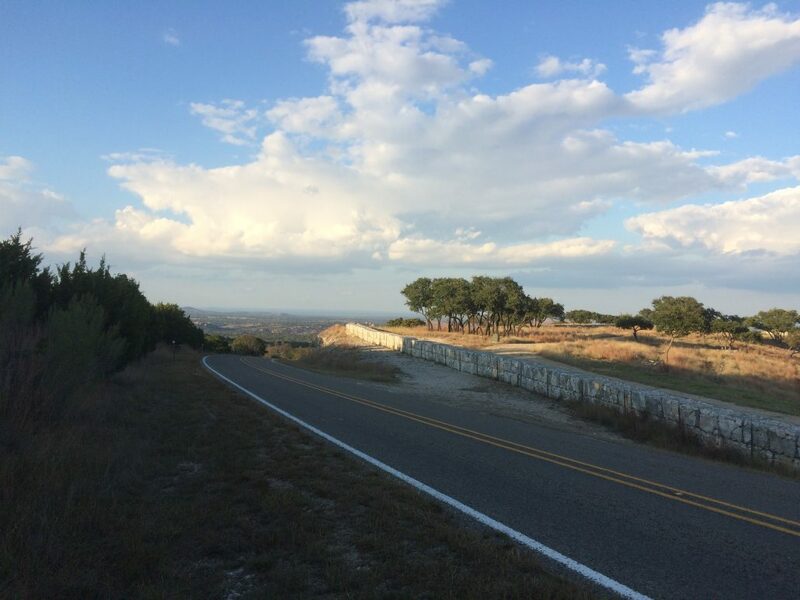 After turning off of Highway 290, you will find yourself on Old San Antonio Road, a winding ribbon of tarmac that will have you traveling through expansive valleys one minute and hugging the natural stone walls of majestic hills the next. After this thrilling drive, you will arrive at Alamo Road. Once here, you can watch the bats at Old Tunnel State Park leave their abode in search of that evening’s meal and then proceed a short distance further down the road to Alamo Springs Café for your own evening’s sustenance. Note #1– To get the full experience, we suggest that you travel these routes during the spring and summer months, as this is when the native wildflowers will be blooming. Note #2– Always follow all applicable laws, especially speed limits, when traveling along these routes. In addition, these routes are meant to be enjoyable for everyone, so please be respectful of other motorists, bicyclist, walkers, hikers, etc. On top of this, while the scenery is quite enticing, please do not climb over fences or venture onto private property. Finally, these routes do cut through the countryside, so please be vigilant of the wildlife that might attempt to cross in front of your vehicle, especially at night. We recently hosted Amanda Tatom and the Studio 512 team at The Grove and had such a great time discussing why Fredericksburg is the perfect destination for a weekend away with friends. Check out the full interview below.